In school year 2008/09 our school successfully finished three-year project within Comenius programme, School Partnerships. 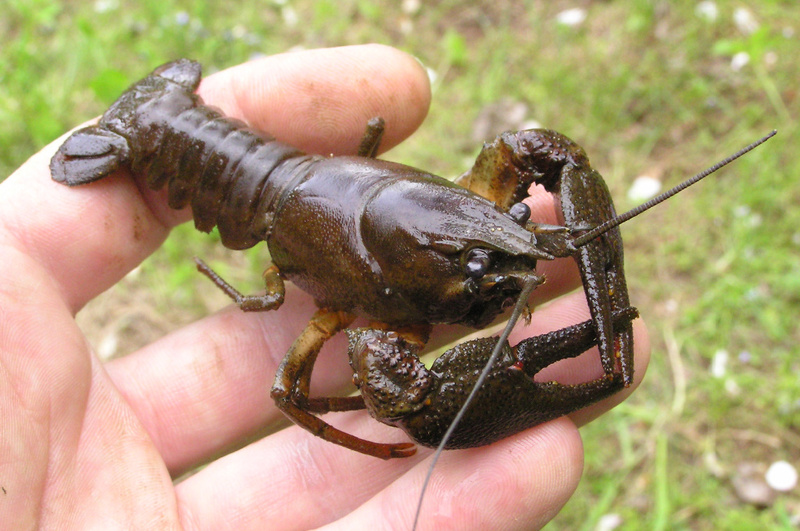 Our partners in project called „Crayfish as a bio indicator of the environmental conditions“ were the schools of three European schools, Italy, Finland and Hungary. Our school was the coordinator of the project.